Turkey is moving eastwards and may unleash a security nightmare scenario for both Europe, the US and NATO. Thus, the summit between presidents Erdogan and Putin in St. Petersburg on Tuesday has been called historic in advance, Swedish newspaper Svenska Dagbladet pointed out. Russian-Turkish relations are clearly entering a new phase. The chill in the Russian-Turkish relations seems to be gradually being replaced with a thaw, as the two countries' presidents are all set for a face-to-face meeting. "This will be a historic visit, a new beginning. The talks with my friend Vladimir open a new page in our bilateral relations," president Erdogan said prior the meeting with Putin. The agenda focuses on re-establishing political and economic relations, as well as finding a solution to the Syrian crisis. Russia is determined to continue its support to the democratically elected Syrian president. Today, Erdogan no longer seems to mind this idea. "Without the participation of Russia, it is impossible to reach a solution in Syria," Erdogan says now. 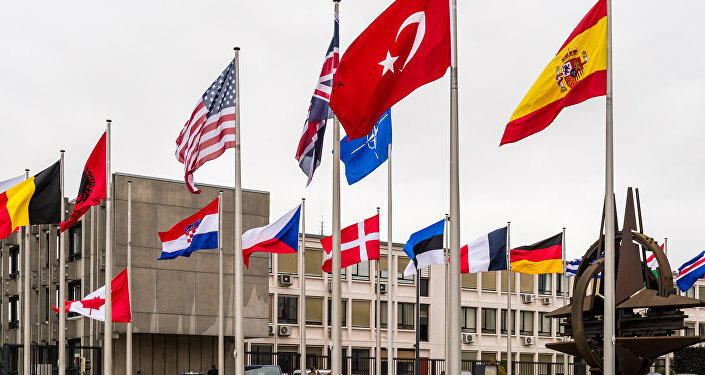 The NATO summit in Warsaw in early July (with Erdogan present) was by many hailed as a triumph, as a united NATO "stood up" against "aggressive" Russia. Today, NATO country member Turkey is clearly moving eastwards, emphasizing common interests with Russia. For the West and NATO, this may spell extra geopolitical pressure, Swedish newspaper Svenska Dagbladet's columnist Jonas Gummesson wrote in today's opinion piece. According to Gummesson, NATO's stature requires consensual decisions on every level. Turkey's rapprochement with "aggressive" Russia may undermine NATO's unity and limit the alliance's defense ability in a tightened security mode, which in its turn may compromise the security of, among other, the Baltic region, including non-aligned Sweden, which is creeping up on NATO. Lastly, Gummesson stressed that Turkey, despite its NATO association and perennial prospects for EU membership, already is a dialogue partner to the mighty Shanghai Cooperation Organization, with Russia and China as the dominant states. The issue of enhanced cooperation has been discussed earlier and may be taken up again anytime. In light of the recent development, this idea may appear more alluring to Erdogan than the obviously inaccessible EU membership. Last time Turkey's Erdogan and Russia's Putin met in the flesh was at last-year G20 summit in Turkey's Antalya in mid-November. Only a week thereafter a diplomatic debacle ensued after Turkey shot down a Russian fighter jet in Syria, whereupon the contacts between the two countries were put on ice for over half a year. At the end of June, Turkey gave an apology, which Putin had demanded from the very beginning. Erdogan called the incident "unintentional" and in a telephone conversation stressed that Russia was a "strategic partner," calling for "friendly relations" in the future. After the military coup in mid-July, the tone sharpened between Turkey and Europe and the United States. 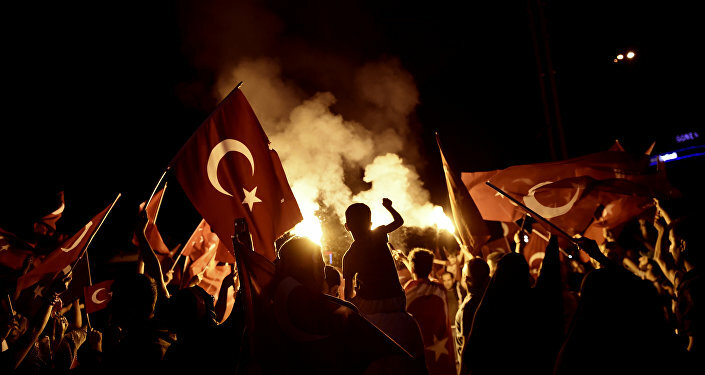 A wave of arrests, open accusations of US involvement in the coup and dubious statements on the death penalty have all fueled the West's suspicion against the Turkish president's intentions and ambitions. The situation is aggravated by the fact that the EU is dependent on Turkey to deal with the persistent refugee crisis, whereas US warplanes use Turkish airbases in the fight against Daesh terrorists.